Heviz is a city of pink lilies and flowering gardens. The resort, where more than a million tourists visit annually! 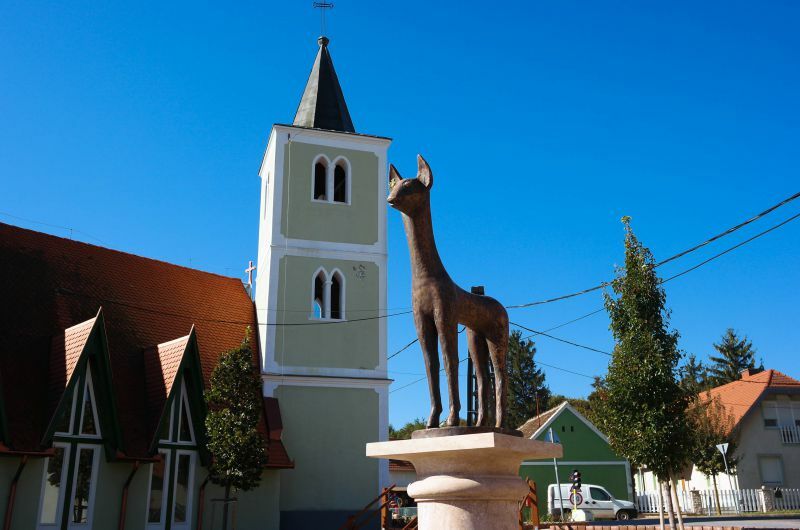 Do you know what attracts them to a small Hungarian town? 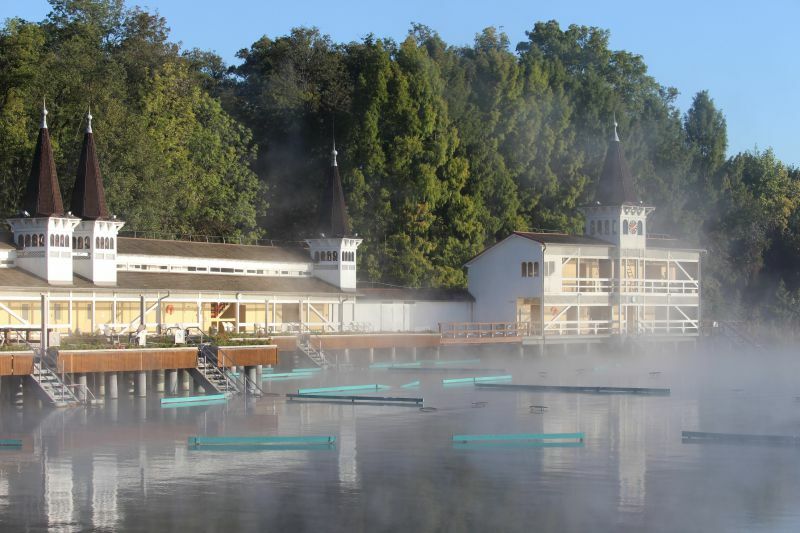 The largest thermal lake in Europe! We arrived in the city in autumn. Heviz was quiet and calm. It looked like a scene from a puppet show. Neat streets, peace, flowers, walks in the fresh air, cosy coffee shops and a slow-paced life of a quiet town... That is all about Heviz. However, it is only in autumn or spring. In summer, it turns into a fun resort where so many tourists come. What did the team IGotoWorld find interesting in the city? The largest thermal lake in Europe is situated here. We went to admire it early in the morning. However, we did not see the lake itself because a thick fog hid it from us! That was incredible! Moreover, we were even more surprised when the smoke cleared off. 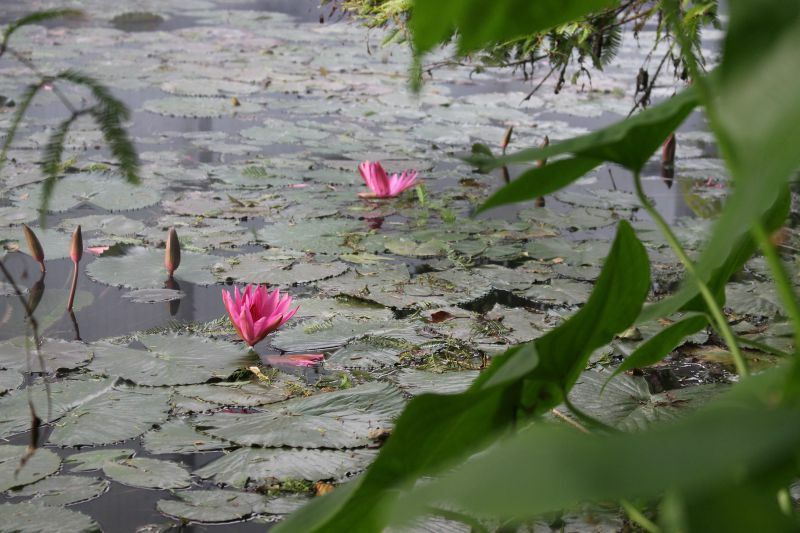 The water was covered with many colourful lilies. It looked purely magical! 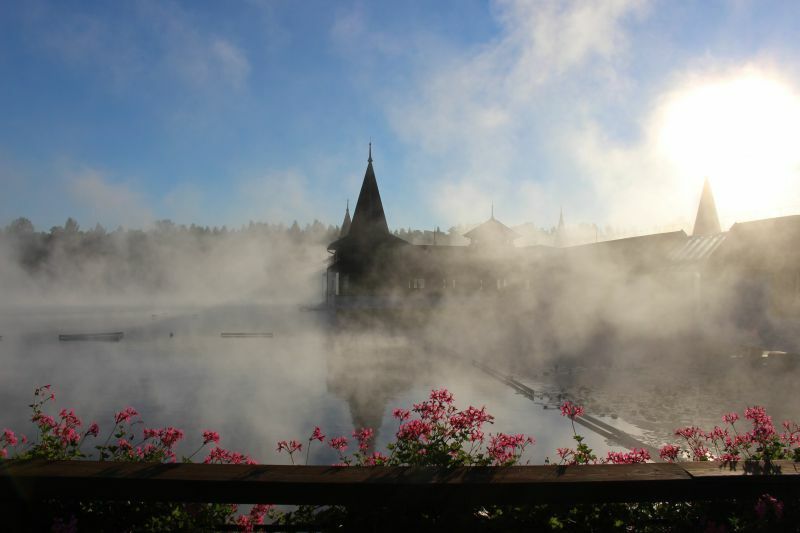 Right on the lake, on stilts, there was built a mini-city with indoor bathhouses, changing rooms, cafes, saunas, and other joys. The lake never freezes, as the temperature never drops below +23°C degrees. It is right what you need when there is light snow on the street, and you get relaxed in the warm lake water. You can even celebrate New Year there. Besides, the lake water is incredibly useful. It gives health and longevity and especially helps to rehabilitate the spine and joints. The water in the thermal lake is really different from the usual one. Significantly different. We checked it on ourselves. After 10–15 minutes, you seem to be squeezed, as the water pushes a lot on your body. Therefore, 20–30 minutes are enough, then a break and back to the water for the second procedure. Location: Hévíz, Csokonai u. 3. Coordinates: 46.785963, 17.193517. The rest on the lake is not limited to swimming. Heviz falls asleep, and the wine hill wakes up. The name speaks for itself. It is the “drinking” capital of the region. 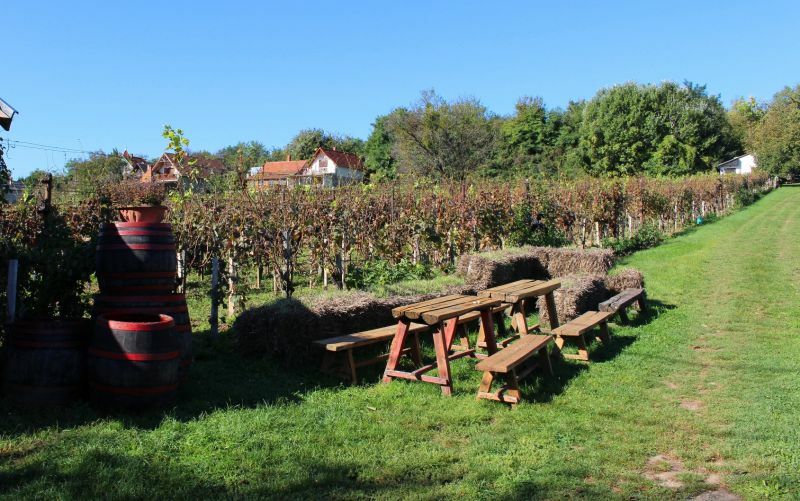 Just 1.5 km from the city centre, you can take a ride on a fun tourist train and get to the wine cellars. Winemaking came to this region during the time of the Roman Empire and never left it. The hill was named “wine” because of many vineyards, which are literally glued to its slopes. It is worth climbing it higher to appreciate the view. Location: Hévíz, Római kori romkert, Attila u. Coordinates: 46.801888, 17.191208. The busiest street in the city is Rakoczi. 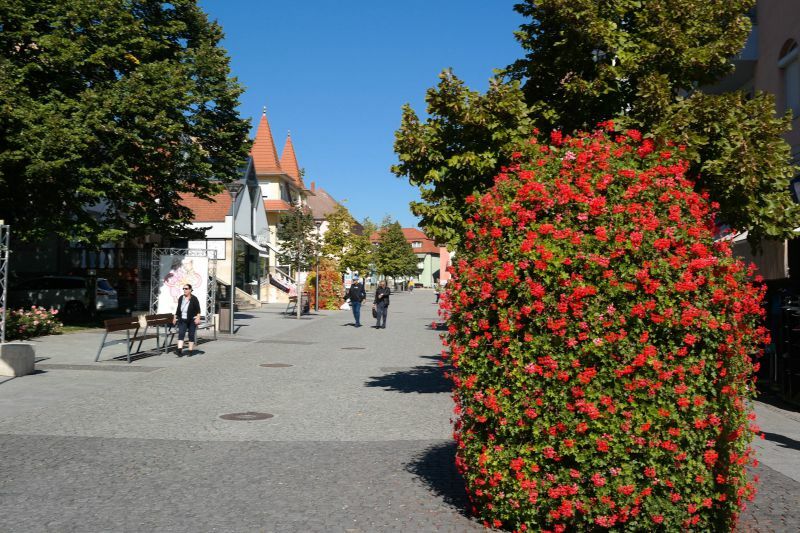 It is a charming pedestrian area with many flowers, a fountain, and paprika. Why paprika? People sell it both in the local stalls and souvenir shops. Apart from that, it is a nice place to learn about the Hungarian architecture of the last century. At the end of the street, there are winter bathhouses. The street, like the whole centre, transforms before your eyes. Nearby, on the square, the reconstruction is taking place, and in three years, the centre will become even more beautiful. The Romans were here. The ancient conquerors did not ignore these lands, and especially, the wonderful thermal waters. Therefore, even in ancient times, they made bathhouses. 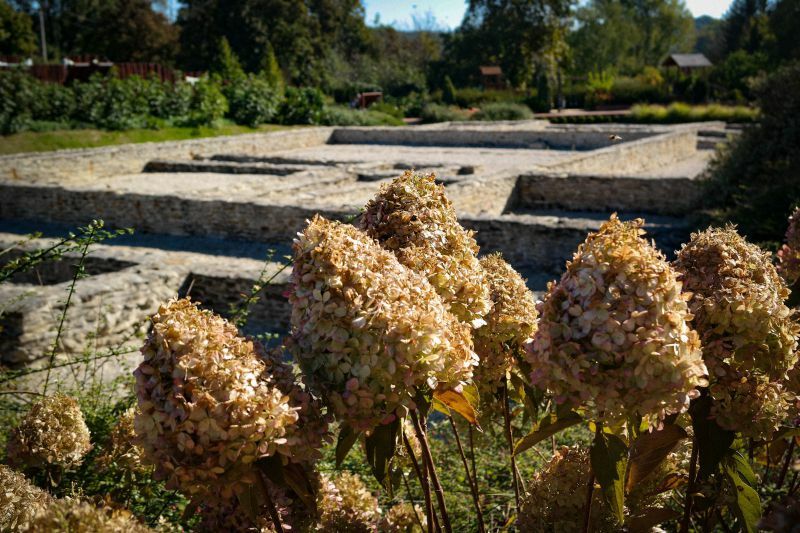 The Roman ruin garden is the remains of an ancient Roman villa from the 1-5th century. That is a place where the wishes come true. See how many ribbons are there! Each of them has a request. According to the legend, the nanny of the future emperor of the Eastern Roman Empire, Flavius Theodosius, prayed here about his health to the Blessed Virgin. In childhood, he was struck by a serious illness, as he was paralyzed. A miracle happened when the source of healing water sprang, and the disease retreated. Therefore, this place is considered the place of fulfilment of cherished desires. 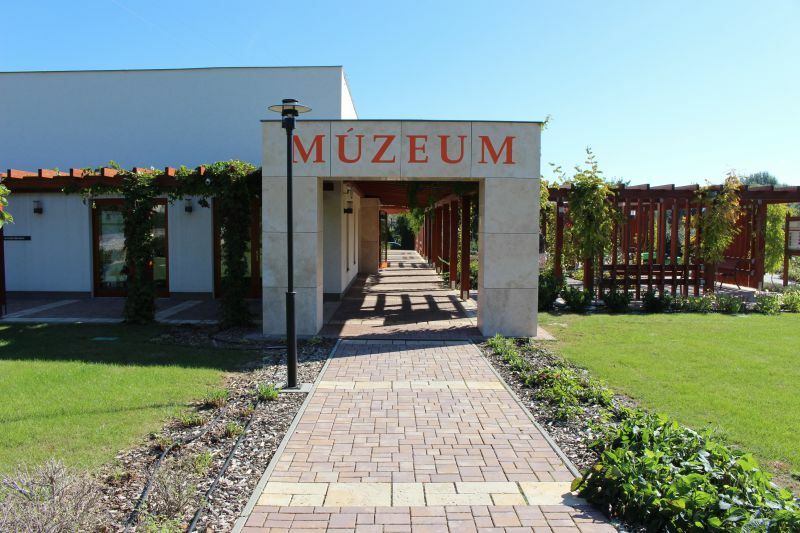 It will tell you about the history of the region and show the exhibition “The Millennium of Heviz.” The exhibition covers everything, from Roman times to our days. 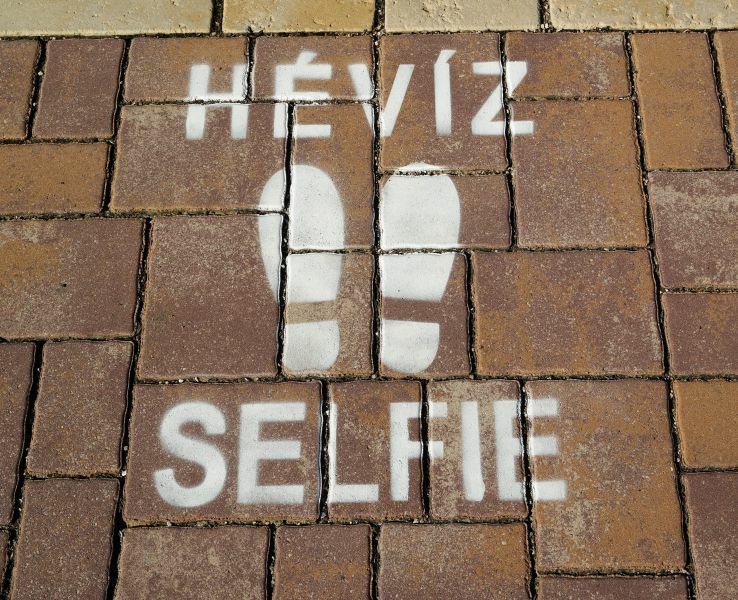 A famous selfie from Heviz can be done near the Roman ruin garden and yellow-blue ribbons. Do not miss it! The most ancient church of Heviz is located on the wine hill Egregy. It dates from the 13th century! 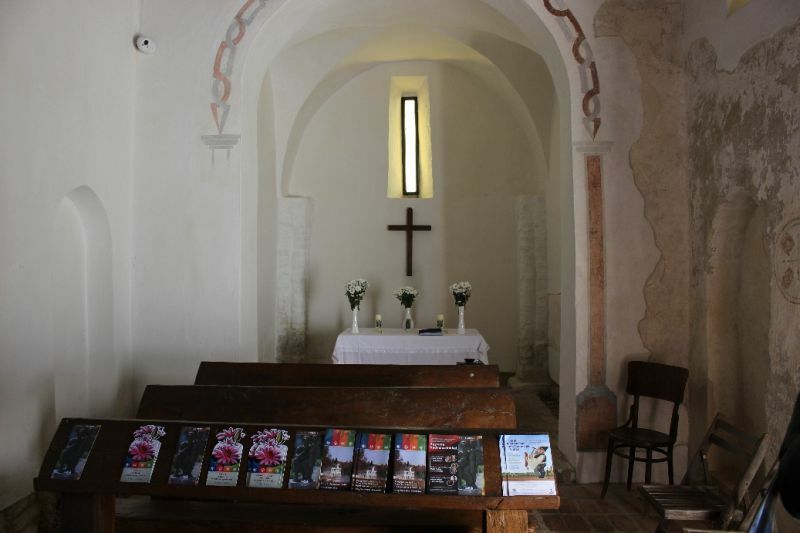 Of course, the church was rebuilt and reconstructed more than once. Inside, it is light and simple. 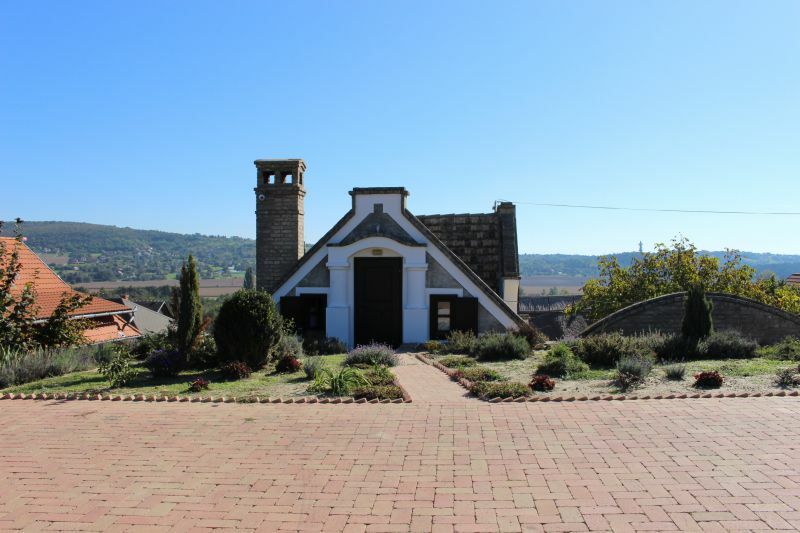 The Christian church is a beautiful example of small Hungarian village churches. Location: Hévíz, Egregy, temető. Coordinates: 46.807982, 17.190970. It is one of the newest churches – the church was named after the Heart of Jesus. It was attached to the existing bell tower, built at the beginning of the last century. Near the square, there is the following funny monument. The lake water is suitable not only for swimming. You can and should drink it! This water is good for health, and it helps to heal the gastrointestinal tract. The following pump room is located in the clinic, where you can get free water. 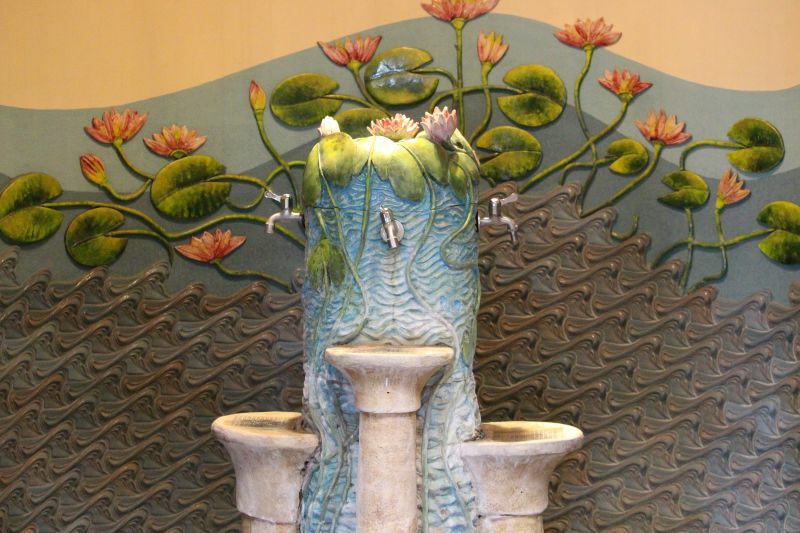 Moreover, this healing water is available at specialized hotels. Location: Hévíz, Dr. Schulhof Vilmos sétány 1, St Andrew’s Hospital for Rheumatic Diseases. The heart of any city is the markets. Of course, we did not miss the opportunity to see them. Cheese, wine, paprika in all its variations... The locals highly recommend visiting the market, and they love to buy natural products there. Besides, it is a great place to buy souvenirs. By the way, it is advised to bring from Heviz: soap, made of healing mud, locally made chocolate in the souvenir packaging and Hungarian drinks. The market works on certain days. 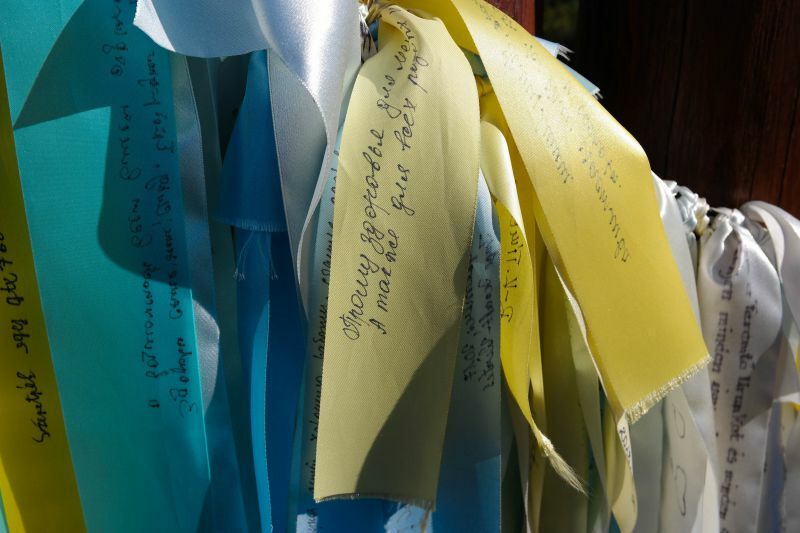 More details can be found in the tourist centre of Heviz. Location: Hévíz, Jókai u. 20. Coordinates: 46.791012, 17.192529. Go to Balaton. Hungary’s largest lake is just 8 km from the city. You can relax not only on the beaches but also enjoy water sports, ride a yacht and watch the regatta. Ride on a kayak. From Heviz to Balaton, there is a narrow channel where it is possible to raft in autumn and winter. Only at this time of the year, it becomes passable because, in summer, there is too much vegetation. Go up in the balloon. Heviz is a city that can be admired from the height! From April to November, you can float in the sky for 1.5 hours. Cost: 159 euros per person. Segway tour. You can rent Segways for a company of up to 8 people. Also, you can take little kids because special strollers for them can be fixed to Segways. Hiking. There are many interesting places for hiking around Hévíz. You will be advised the route or a guide will take you there. The Nordic walking is one of the most popular kinds. Early February: Carnival of Shrovetide. People bake carnival doughnuts and arrange a procession in fancy dresses. Mid-April: Days of Flavius. Gladiatorial battles, parade in togas and Roman dresses take place next to the remains of a Roman villa. April 28 – May 1: Heviz of Happy Times. The “golden age” of Heviz, 1860–1930, when it became a famous resort, is reproduced. An organ-grinder, dressed in a tailcoat and top hat, is playing on the street. Meanwhile, the ladies in hats, crinolines and with umbrellas are strolling in the park! End of June: The Angel and the Vagabonds. Street art, street music festival and cinema symposium. End of August: Wine Festival. The winemakers present the fruits of their labour for degustation. 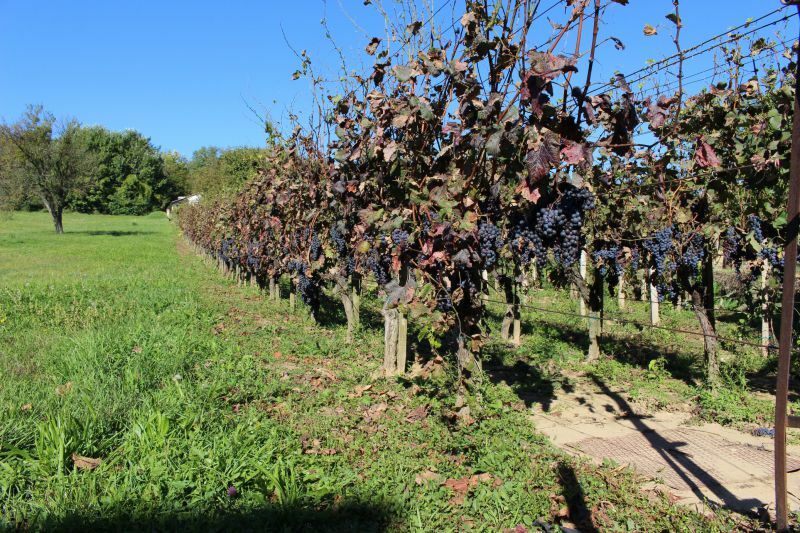 Early September: Grape Harvest in Egregy. The festival is already two decades old. Every year, people gather at harvesting with songs and wine. Early November: St. Martin’s Day. This holiday starts with the popular goose races. 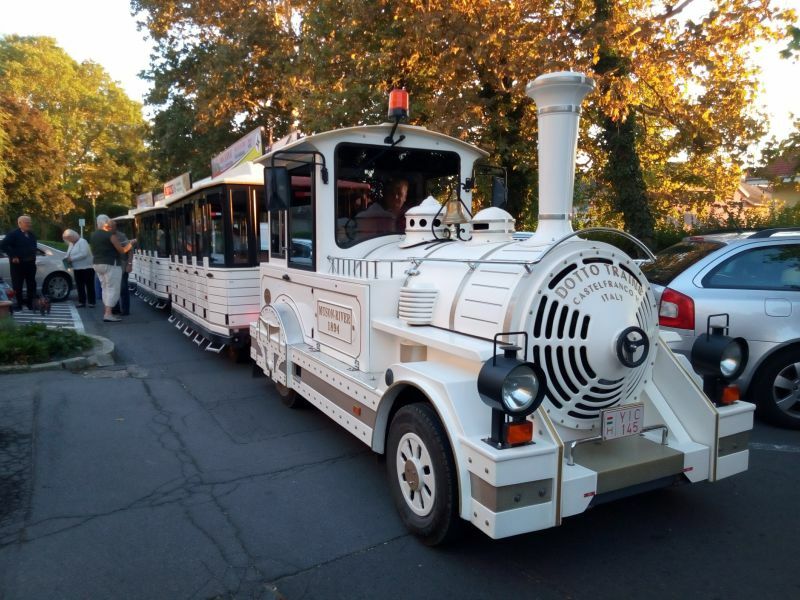 This funny train is a real attraction of Heviz! When it goes through the streets of the city, you inevitably turn around to look and take a picture. Since the town is small and compact with only 5 thousand inhabitants, there are no buses. Therefore, please meet the only transport in Heviz – Dotto Train Heviz. It peeps into all the major hotels and drives through the most exciting places in the city. Cost: 1,000 forints per trip. Bus service. If you want to go to neighbouring cities, you can use regular buses. They leave from the bus station, which you will find near the lake, just cross the park (Hévíz, Deák tér 4). Railway station. There are no trains in the city. The nearest station is in the nearby town of Keszthely, just 8 km from Heviz. Bicycle. Why look for buses, if you can get a lot of fun exploring the neighbourhood when riding a bike? There are many tracks for cyclists near Heviz. You can rent a bike in the tourist office of Heviz. It costs 2,500 forints per day, and 1,200 forints for 2 hours. Electric bikes – 5,000 forints per day and 3,000 forints for 2 hours. Within Heviz, you can rent a bike for free, paying a deposit. There is a big choice of accommodation in the city, and it is of no surprise because it accommodates such a huge number of tourists! There are hotels of different categories: 3, 4, and 5 stars. Many of them are all-inclusive. It is worth noting the hotels that specialize in the SPA treatment. The employees of these hotels are qualified doctors who help to choose a health treatment plan for a patient. Under their control, the guests receive wellness treatments. Out of curiosity, we stopped at one of such hotels – Helios, a member of the Hunguest hotel chain. The hotel turned out to be a medical centre with qualified personnel. 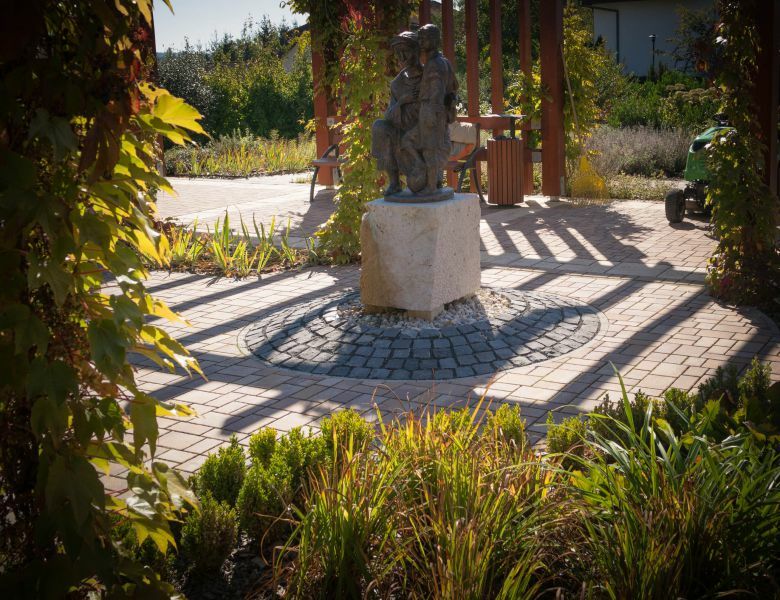 The medical centre offers indoor thermal pools, pump room with healing water, physiotherapeutic procedures, balneological clinic, and healing mud wraps. Everything is focused on restoring the locomotor system. The approach to complex treatment in Heviz is really impressive. 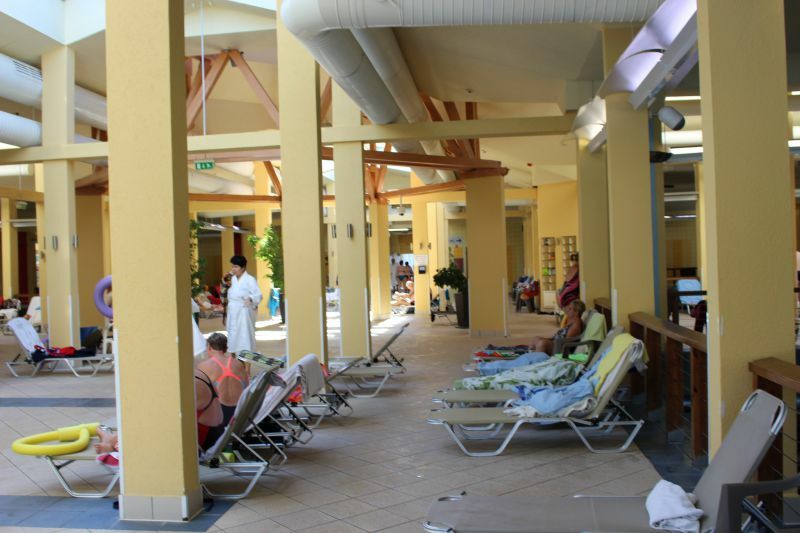 Hotels: 3 stars – from 70 euros for two people per night, 4 stars – from 100 euros, 5 stars – from 170 euros. 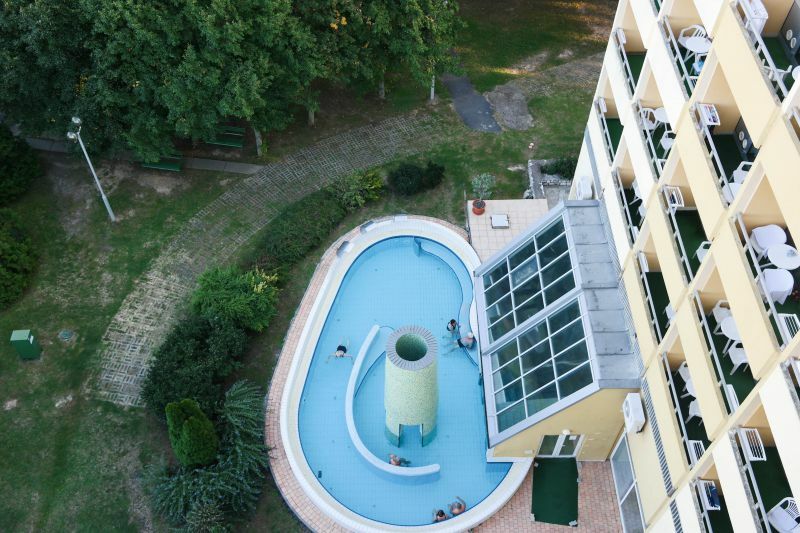 Private apartments: from 30 euros for two people per night. There are no hostels in Heviz. You will not be hungry in Heviz for sure, as there are many cosy places, where you can drink a cup of coffee, try Hungarian dishes (watch out! they are usually high in calories) and taste wines. As we have already mentioned, the hottest spot is the wine hill Egregy. 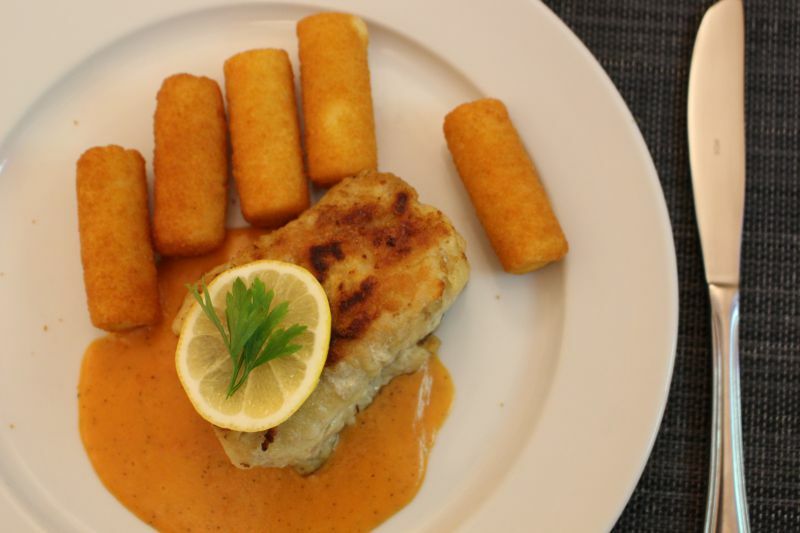 If you love fish, you need to try the fish soup and the fried fish. 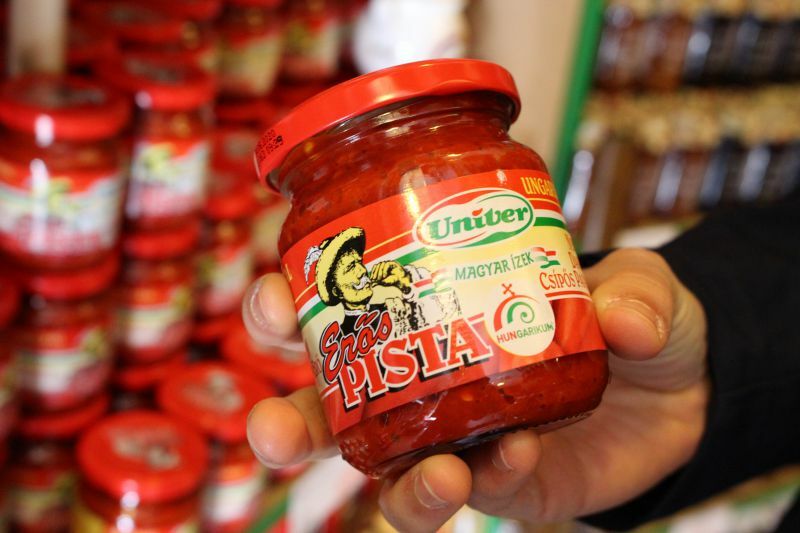 These are popular dishes of the region. 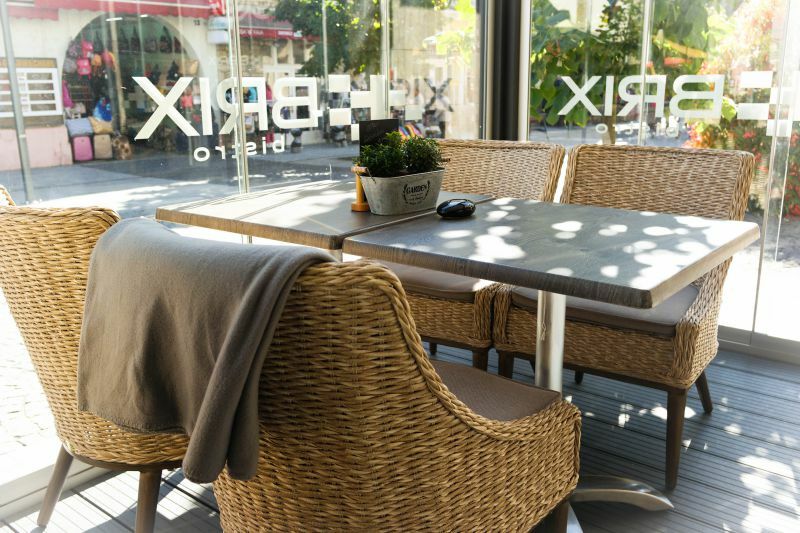 One of the fashionable establishments is Brix Bistro. You can taste even venison there, and be amazed by the bright presentations of dishes. Or you can just sit down to take a cup of coffee, looking at the main pedestrian street of the city through panoramic windows. The city receives more than 1 million guests per year! 80% of them, having restored their health on the lake, come back here again and again. Heviz is also a Russian-speaking city. On the streets and in hotels, there are signs in Russian. Don’t be surprised because a third of the guests come from Ukraine and Russia. September, October, April, and May are the most favourable months for relaxing on the lake. You will enjoy the mild weather, warm water, and silence. The busiest month of the year is August. 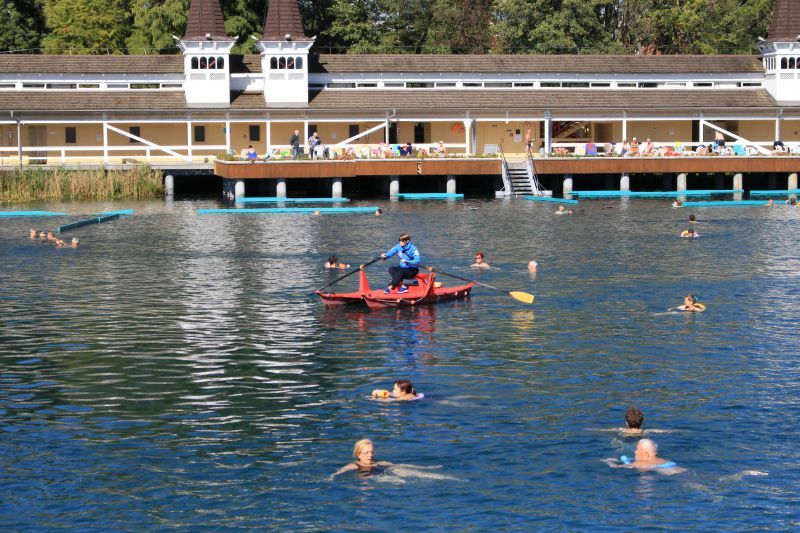 In summer, swimming in Lake Heviz can be hot. Near Heviz, you will find many interesting places. Take a trip to Keszthely or look at the amazing Festetics Palace. 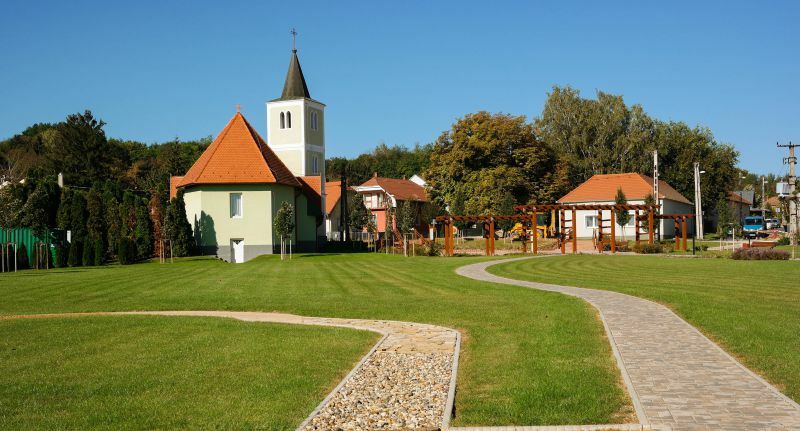 Head to the most colourful promenade in Balatonfüred or look at the lavender Tihany peninsula. You can learn more about the attractions at Balaton from our article.